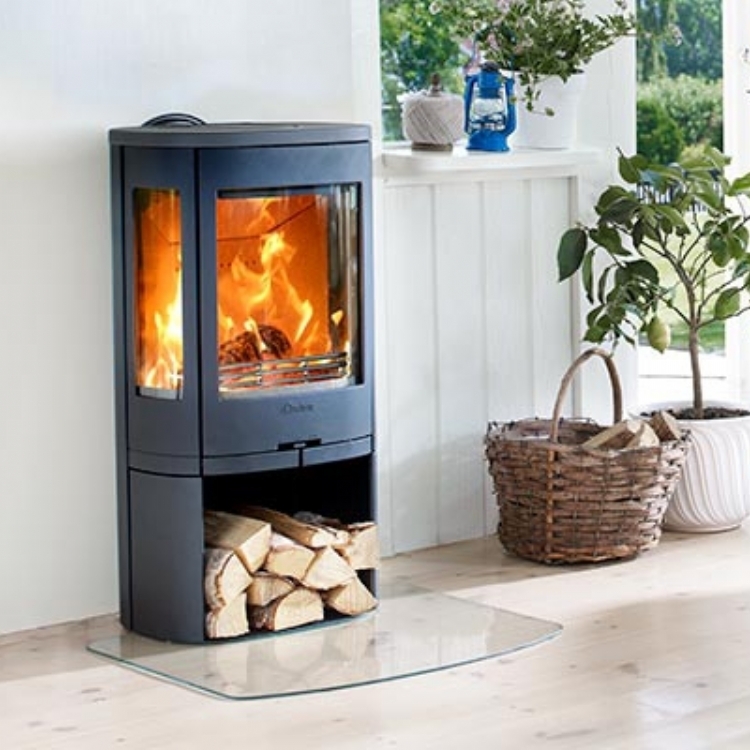 Kernow Fires are suppliers of the Contura 810 in Cornwall. 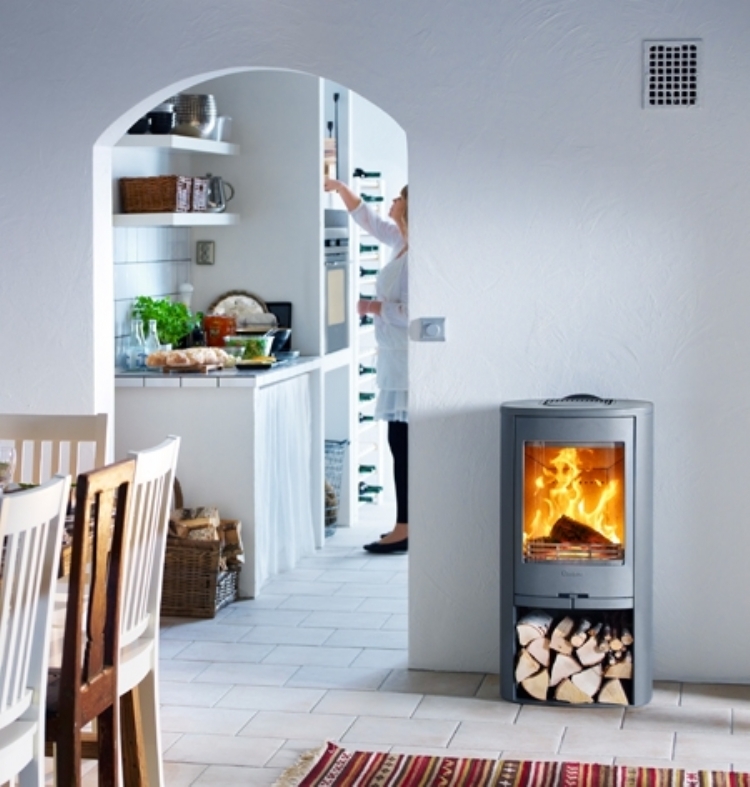 The Contura 810 is a compact and attractive stove, making it very easy to position, even in small spaces. Its best feature being the large glass which lights up the whole room. 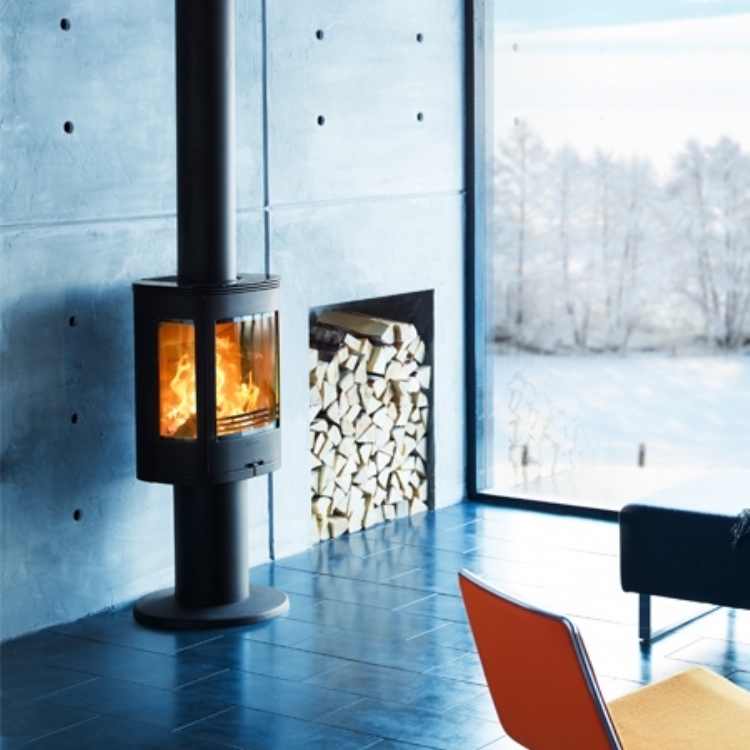 This stove can be supplemented with 50kg of soapstone cladding (Contura 820T) which provides even and comfortable heat after the fire has died down. Contura's entire range already meet the new emissions regulations being introduced in 2022.